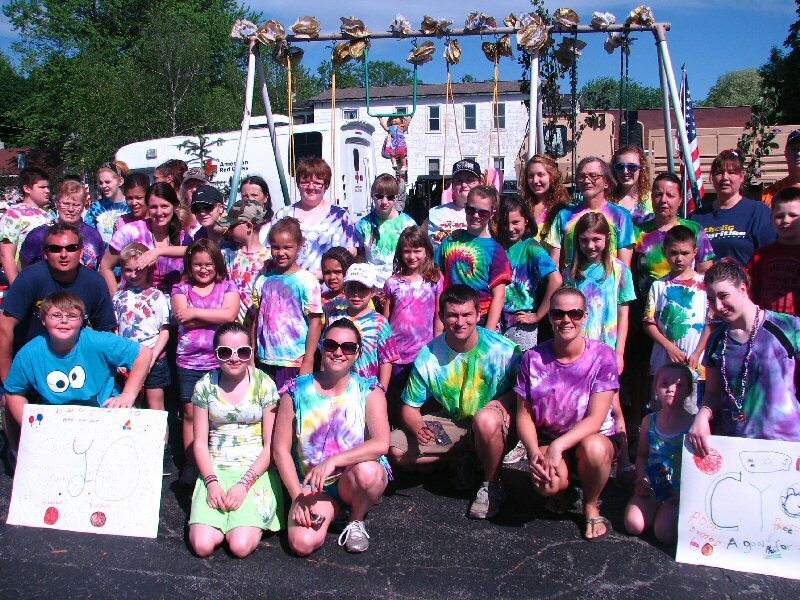 Fulton, NY – More than 50 participants from Catholic Charities of Oswego County’s CYO, Relatives Raising Relatives, and Step By Step programs marched with the float that they created for the annual Fulton Memorial Day Parade. 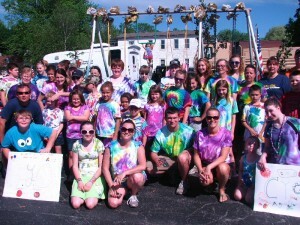 The colorful float featuring a playground theme complete with a swing set. For information on any of Catholic Charities’ programs contact them at 315-598-3980.